Faydra D. Fields is an author, blogger, columnist, publisher, trainer and web designer/developer. Four women have two things in common. They're all mothers, and the father of their children is the same man. Although Emmanuel does everything he can to provide for his own household, and four others, it's just not enough to keep the mothers of his children from just scraping by. Xavari convinces Denise, Angela and Romina that the four of them must pick up the slack where Emmanuel is unable. There's no need to lug around several, 1,000+ page reference books when you want to learn more about African-American History. Start with the "This Day In" series. This is the first book in a series of twelve to showcase the people, places and events that have shaped the history of America and blacks in America. 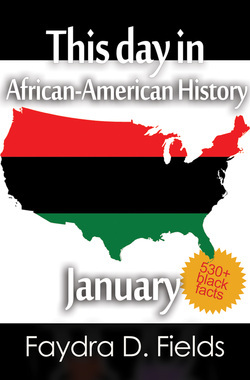 It is a quick reference of over 530 black facts, and it will continually be revised to include even more information. Those who purchase the eBook format of this book will be entitled to free, lifetime updates! This is not just a reference for Black History Month. This book is perfect for recognizing African-American History all year long. DJ is excited when his dad agrees to help him with his school science project. Father and son have great fun creating the model of the Solar System. The not-so-fun part happens after the project is finished, and DJ finds himself in trouble because of what he does with the project. Who's to blame? Dad or DJ? 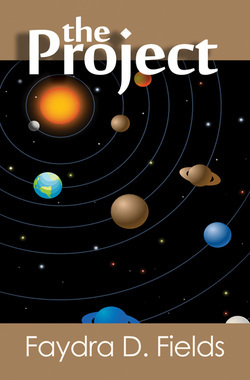 You'll have to decide when you read "The Project." 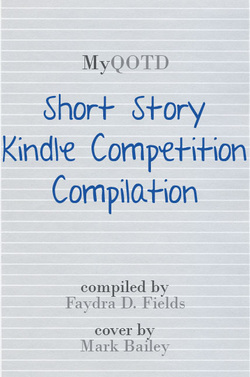 In February 2011, the owner of the My Question of the Day blog, Faydra D. Fields, gave away a 6" Kindle to the winner of her short story competition. This compilation includes the stories that were submitted for the competition, along with information about the judges who chose the winner. 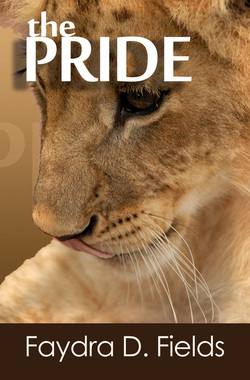 As an added bonus, Faydra has included the first chapter from her upcoming book, "The Pride."